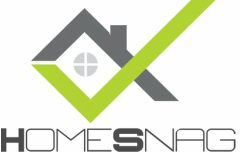 HomeSnag are the market leading, new-build snagging company offering the most comprehensive professional snagging inspection in Cheshire and surrounding Counties. We are experts at snagging new-build properties and use specialist equipment to identify defects for your developer to action quickly. 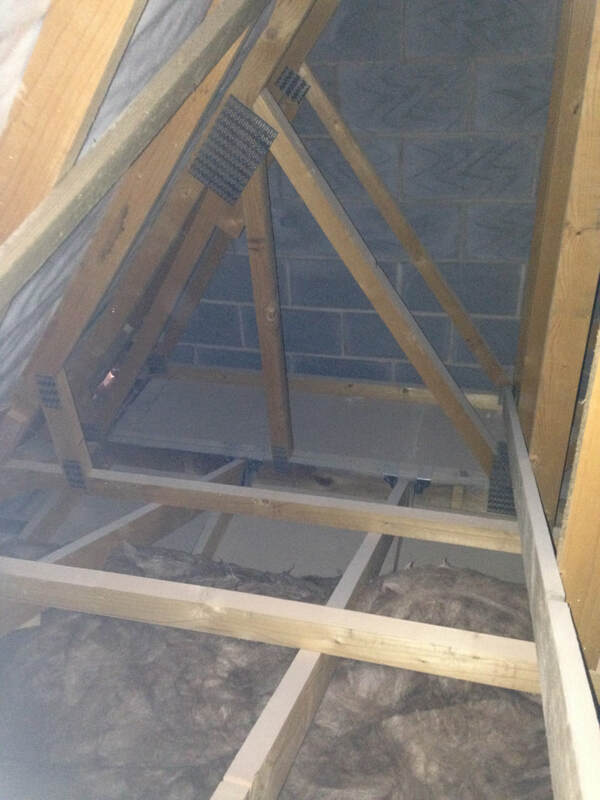 Most of our time snagging your property in Cheshire will be spent inside as we also check every accessible part of the house, including the loft's insulation. 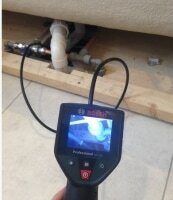 The most comprehensive new-build Snagging Survey in Cheshire. 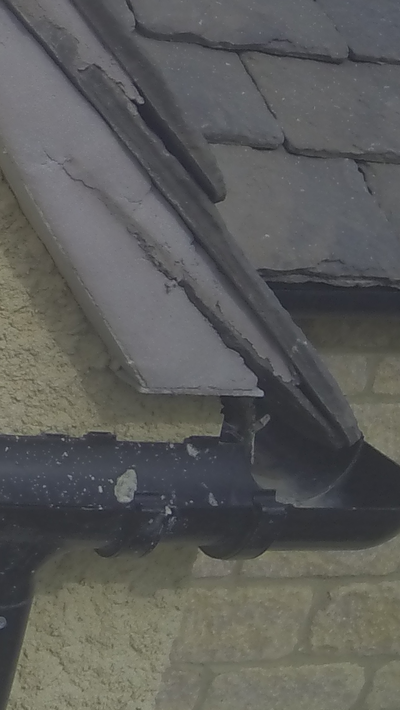 A Snagging Survey in Cheshire typically lasts 3 hours for an apartment and 5 hours for a house, depending upon the size. 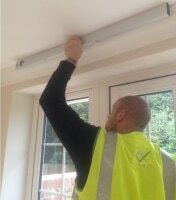 Door installation externally and internally, including checking for draughts. 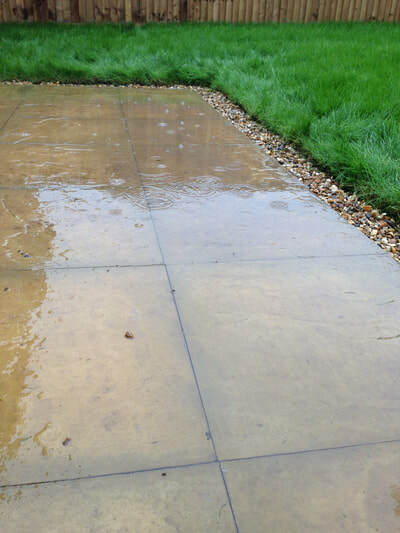 Soil - topsoil and subsoil quality. 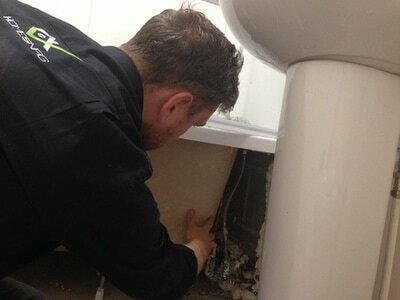 Kitchen inspection to all drawers cupboards and units, checking for damage and width for appliances. 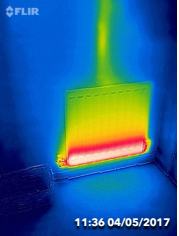 Thermal imaging of radiators to check for efficiency and where the pipes run if possible fyi to avoid accidents. 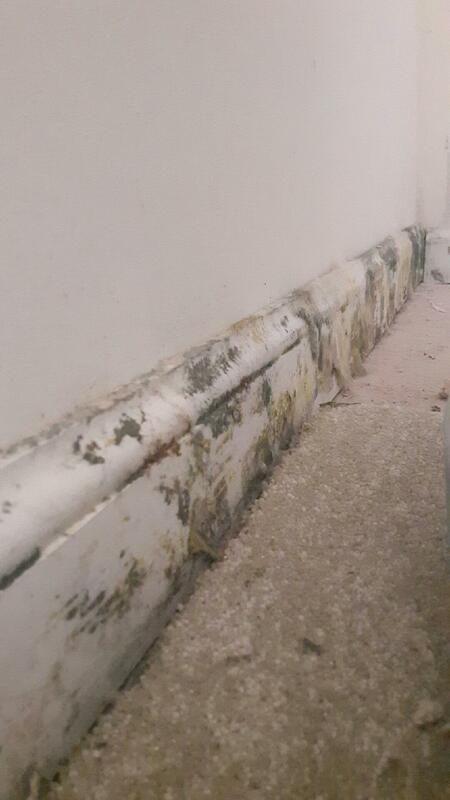 A choice when booking is for us to use dot stickers to highlight the snags. This will help the site quickly identify the areas we have highlighted in the report, from a paint "snot" to an un-level door. 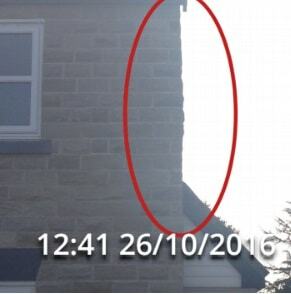 The snagging report is also time stamped to provide proof of when the snag was recorded. 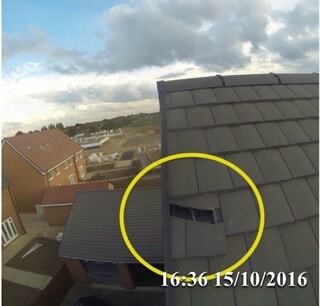 This is useful so that any damage does not get questioned as potentially being your fault. 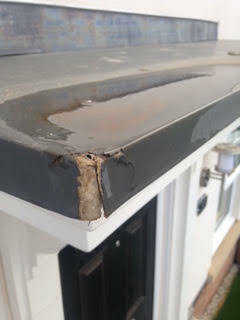 This is even if the builder do not immediately come to rectify the work. 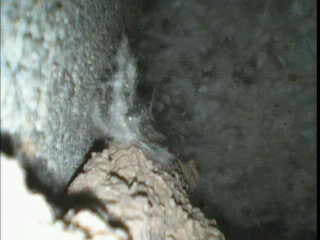 For an additional £25 on the snagging inspection to your new build in Cheshire, we can also check your insulation. 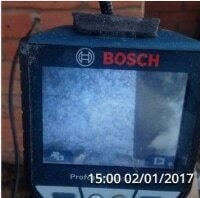 This involves drilling into the mortar of brickwork in a few places (which we will make good afterwards) to check the cavity using a borescope camera. 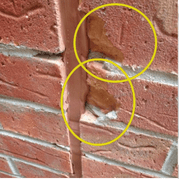 For apartments in Cheshire we unfortunately do not inspect this; it is only for available on houses due to the difference in how they are constructed and insulated. 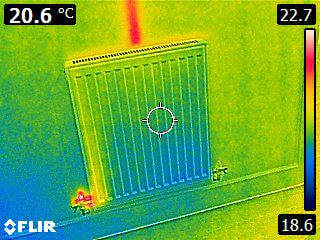 During this additional inspection we also conduct a thermal camera check of rooms and windows / doors throughout the house to check for heat loss. 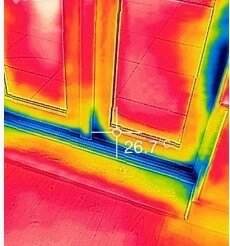 We find on average between 50-60% of new build houses we snag in Cheshire have draughts either from doors or windows. 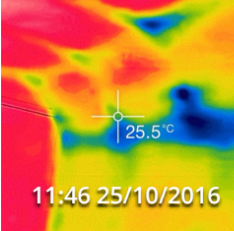 The main area of heat loss we encounter is through inadequately insulated lofts. 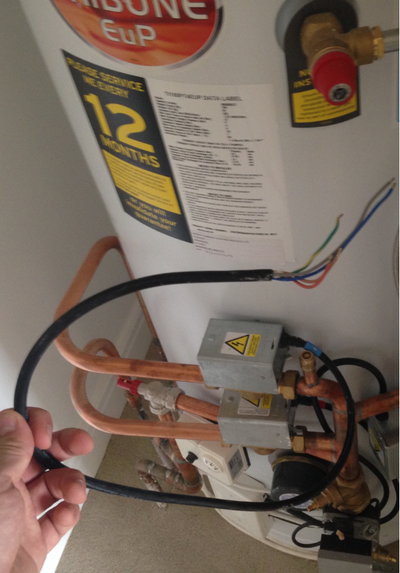 This is very common and will effect the energy efficiency of your home drastically.